Every year we must check the safety of all the gas appliances that we have provided in your home. 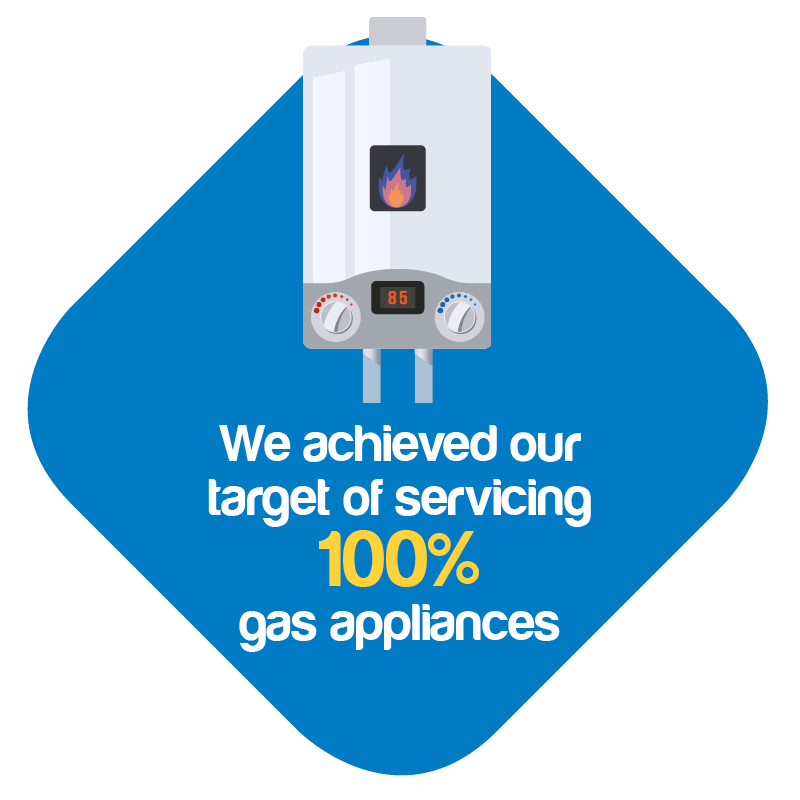 Last year, we serviced 6,562 gas appliances. We encourage you to make home improvements through our ‘Tenant Match Funding’ scheme. This scheme enables you to make improvements, such as installing an electric shower over a bath or fitting extra plug sockets, as long as you meet the criteria and seek approval in writing prior to carrying out any works. If you qualify you can apply for a contribution of 50% towards the cost of the home improvement up to a maximum of £500. 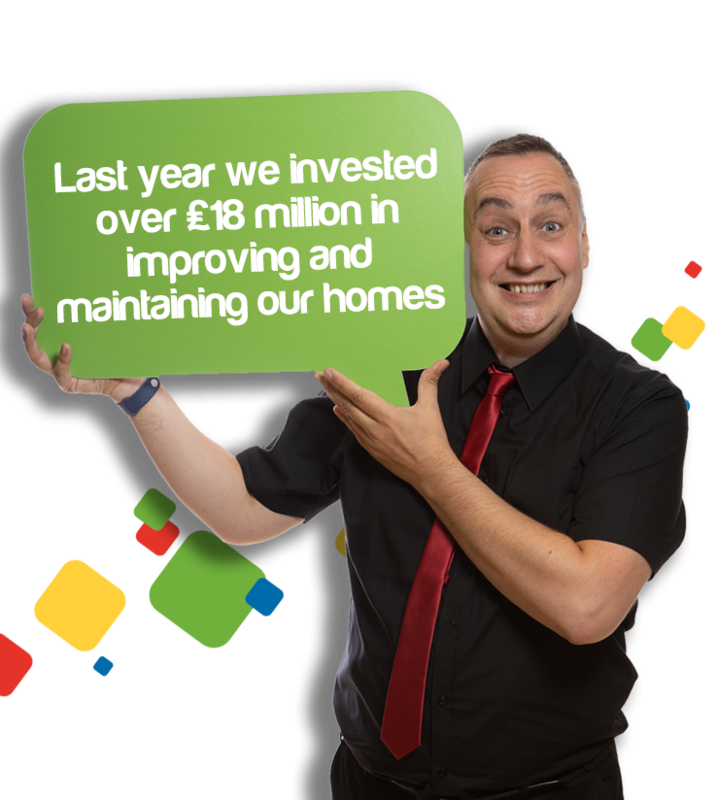 In 2017/18 we helped 18 customers to make home improvements through our Tenant Match Funding scheme. We support tenants to live independently in their homes and one of the ways in which we do this is through our aids and adaptations service. Over the last year we have completed 436 aids and adaptions, investing £367,733. Examples of work range from large scale adaptations such as fitting level access showers, to smaller adaptations such as fitting grab rails and KeySafes. We also provided aids like flashing door bells and vibrating pillows to alert those with hearing and visual impairments to potential risks. After every adaptation is completed we send out a satisfaction survey so that we can measure how well we have performed. Here are the results for 2017/18.